Mine is the Lamborghini Diablo SV 6.0 especially the yellow with the black sv on the side of it. Yep that just makes me :drool: everytime i look at it. Hey Quick how about a 70 Mach 1 351C with a 750 cfm 4bbl? Or good old GT 40, THE Amercian car that beat Ferrari at ther own game. which ever dream comes first. Oooooooooooow, Shelby series 1, almost forgot about that one! I really liked the GT90 as well but it never made it to production. 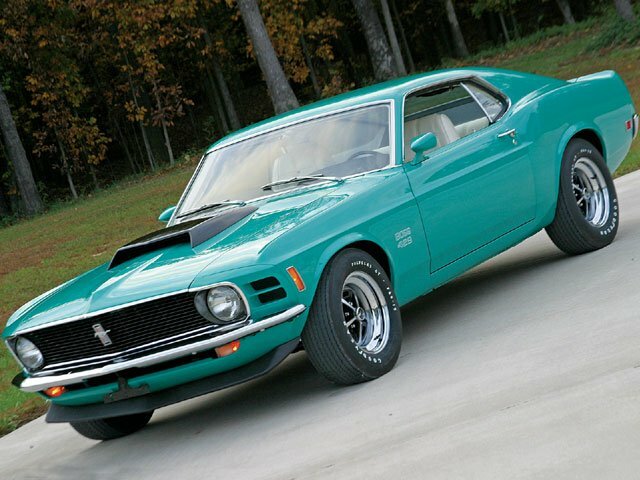 ...Always wanted a '70 Boss 302! Yellow or Grabber Orange! 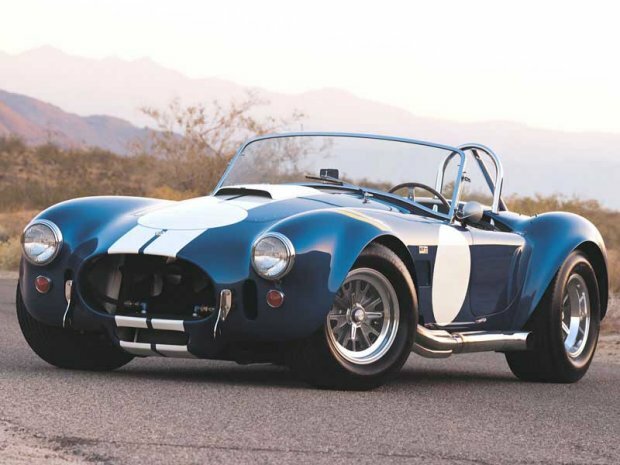 Shelby Cobra 427 all the way baybee. 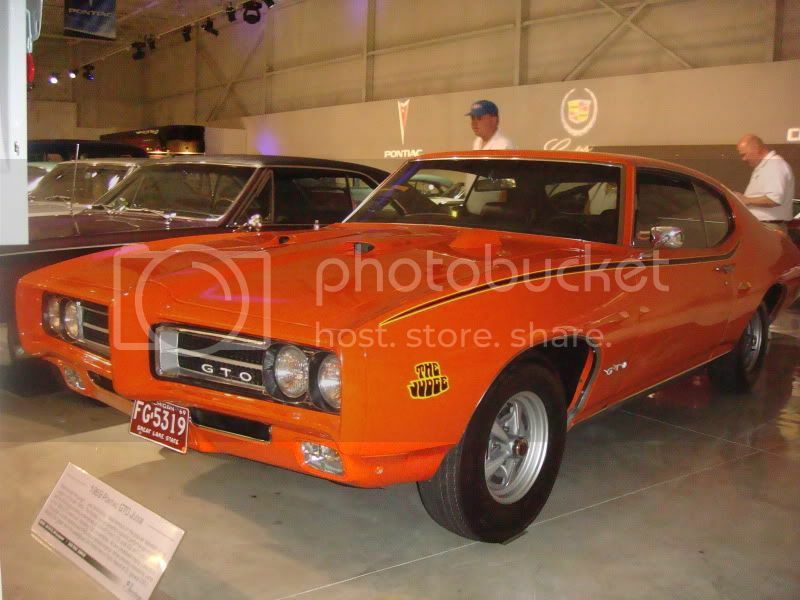 I would also like to have the charger in the fast and furious orginal. Man i cry everytime that car gets rolled.